Flatbush Artists and Propect Leffers Gardens Artists, PLG Arts. 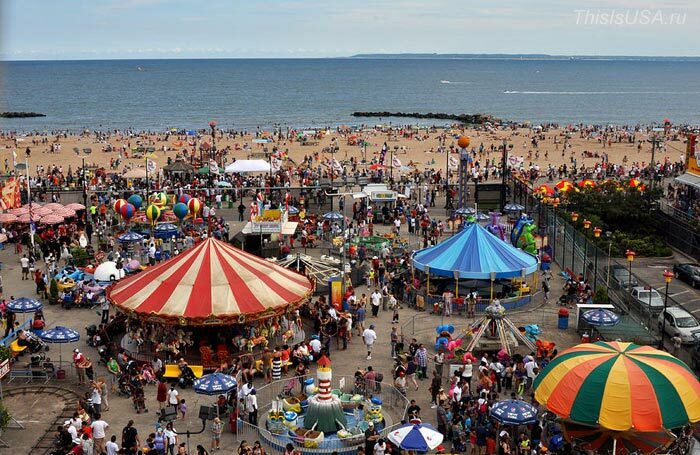 New York’s famous amusement park, Coney Island is located on the South Shore of Brooklyn. The park has drawn millions of people from New York and around the world since 1880. I am drawn to Coney Island every summer for the wild and colorful photo opportunities that it provides. People are the important subject and come from around the world but especially from Brooklyn. Here is a small sample of photos I have taken there over the years.